Give the gift that keeps on giving! 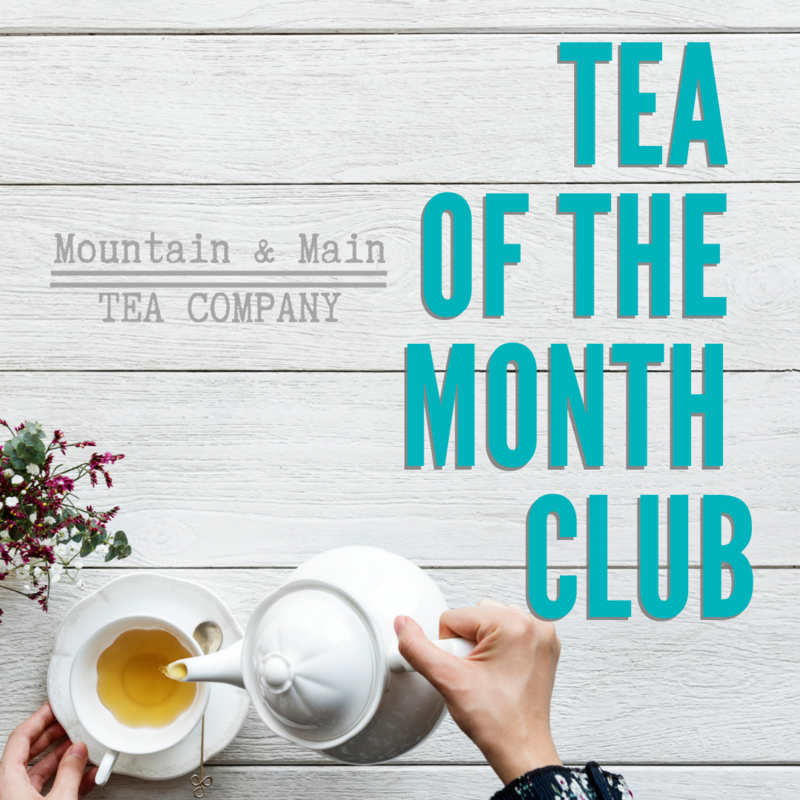 Send a loved one a subscription to the Tea of the Month Club, and they’ll receive 4 sample sized loose leaf tea packets every month in their mailbox. Don’t forget to get a subscription for yourself! We love to surprise you with our favourite curated teas, but if you have a preference (caffeine-free, or black tea lover) let us know & we’ll make sure you get some of what you love in your subscription. 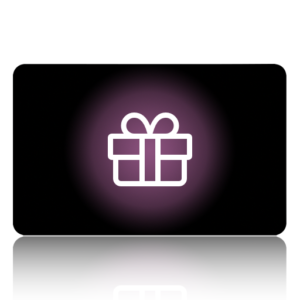 You will receive a printable gift card you can present for gifts upon purchase. Tea of the Month Club ships the first week of every month. Orders after the 5th of the month will be processed the following month. 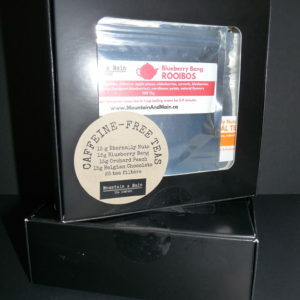 For tea lovers everywhere – get our latest teas mailed directly to you every single month!